After several years of uncertainty and blight caused by the pie in the sky proposals to build an airport on the Isle of Grain, I am delighted that the Airports Commission has finally ruled out an airport in the Thames Estuary. The news that the Commission has found that the proposals for a new airport in the Inner Thames Estuary has substantial disadvantages and is not a credible option will, I’m sure, be welcomed by the majority of my constituents. 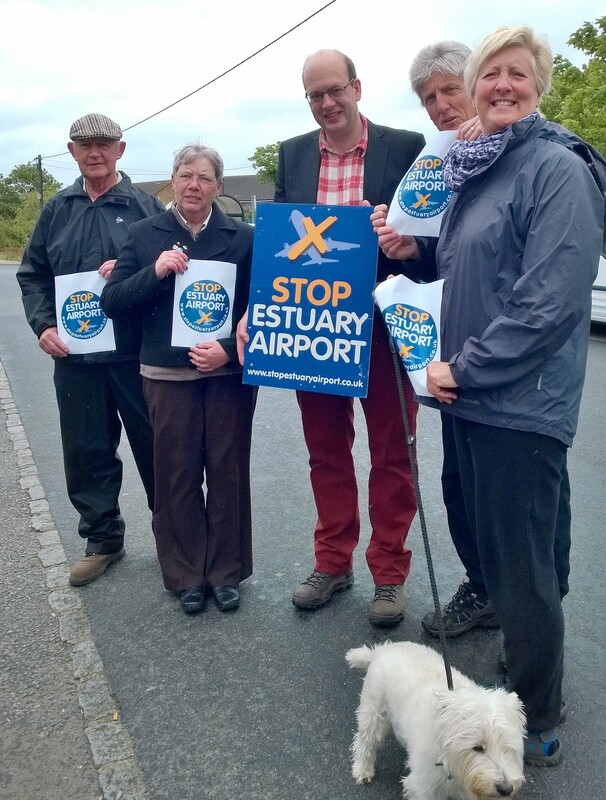 I would like to take this opportunity to thank you all for your contributions and the support which, I believe, has added weight to both the work which I have done locally and in Parliament, and to the wider No Estuary Airport campaign. 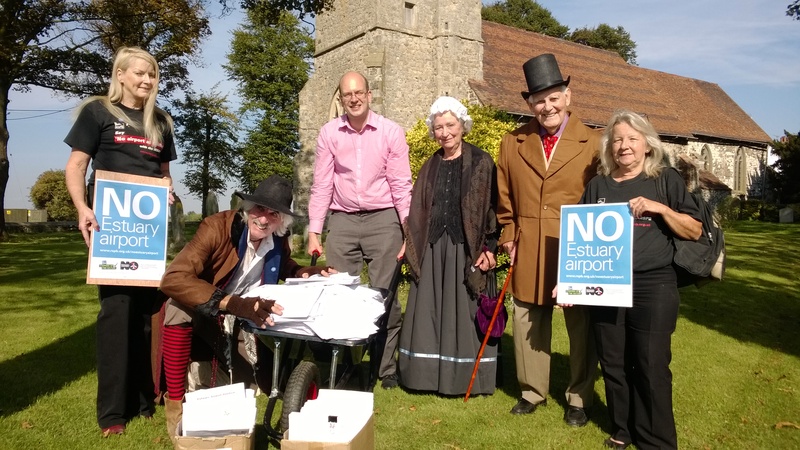 The Airports Commission reported receiving hundreds of submissions to their consultations from Rochester and Strood residents, and in my Estuary Airport ballot 92.6% of constituents said that they did not support these pie in the sky proposals. Throughout this process I have sponsored and participated in a number of activities to highlight the negative impact which a Thames Estuary Airport would have on our region. I have continuously contributed to the Airports Commission’s consultations and invited them to several important seminars which I hosted in Parliament with aviation, economic and environmental experts. These efforts resulted in the Airports Commission recognising a number of my arguments in their feasibility studies, such as the cost of a Thames Estuary Airport at £148 billion and that landing charges could be around 2.5 to 3 times higher than at Heathrow. 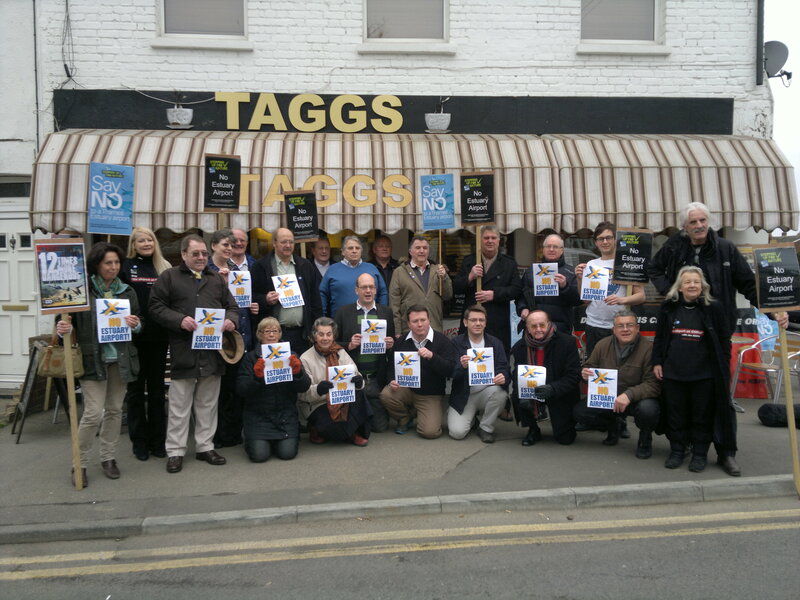 Much of the work which I and others have done began over a decade ago when we campaigned against an airport at Cliffe. I believe that we finally have a decision so conclusive that surely even the Mayor of London cannot overrule it, leaving our residents safe to enjoy the diverse landscape and habitats of the Hoo Peninsula. My thanks again for the support and input which you and many others have provided throughout this campaign. 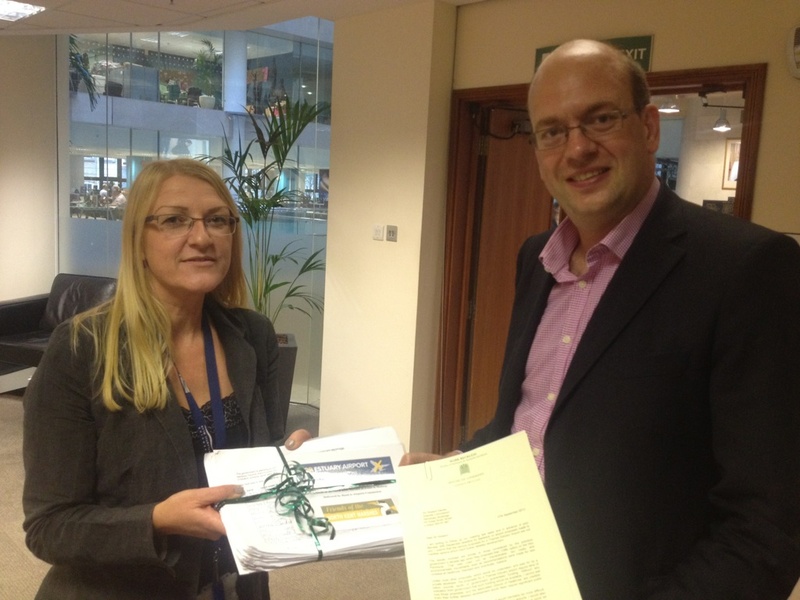 In a letter being sent out to thousands of residents in the Rochester and Strood constituency, Mark Reckless, MP for Rochester and Strood, is urging as many people as possible to respond to the Airports Commission further consultation, which closes on 23rd May 2014, on proposals for an airport to be built in the Thames Estuary. I am writing with further details of the study which the Airports Commission is currently undertaking regarding the feasibility (or otherwise!) of building an airport in the ‘Inner Thames Estuary’ on or near the Isle of Grain. In its Interim Report published on 17th December the Commission, led by Howard Davies, said that proposals put forward by the Mayor of London and others had not been shown to be credible and were not short-listed to be taken forward. It instead short-listed a second runway at Gatwick and two options for a third runway at Heathrow. However, we must still deal with a further ‘study’ regarding the Isle of Grain. The study includes a consultation, which closes on 23 May 2014, and calls for evidence and views to inform the Commission’s study in four main areas: environmental impacts; operational feasibility and the attitude of the airline industry; socio-economic impacts; and surface access impacts. If you would like to read the relevant section of the Interim Report you can find it at http://goo.gl/ARSDkW on pages 179-187. Building an airport here would devastate key nature and environmental reserves that are protected under British and international law, making this illegal if there is any alternative, and the Commission has already short-listed three alternatives as credible. There are large potential risks of flood and bird strike at the proposed Isle of Grain site, which is on a coastal flood plain and estuary, and people do not want to be ‘regenerated’ if they chose to live where it is peaceful and away from noise. An Isle of Grain airport would cost £82-112billion, more than five times the cost of the Gatwick and Heathrow options shortlisted, twice the cost of HS2, and enough to add £50 to every plane ticket, hurting the poor and damaging the whole UK economy. I have said I will do everything in my power to stop a Thames Estuary Airport and hope we can together use this study to get it ruled out once and for all. Thank you. 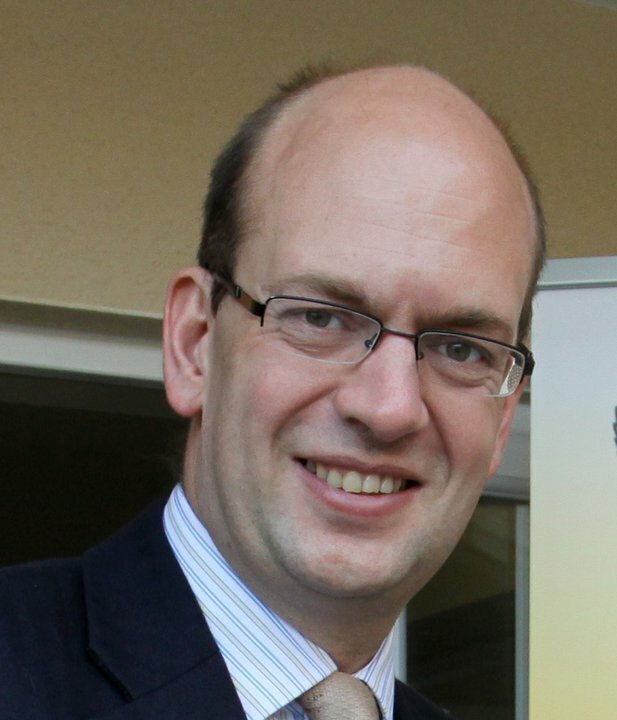 Mark Reckless MP is calling on Rochester and Strood residents to respond to the proposals by London Southend Airport to re-establish controlled airspace around the airport which could result in an increase of low-level flights over Medway. 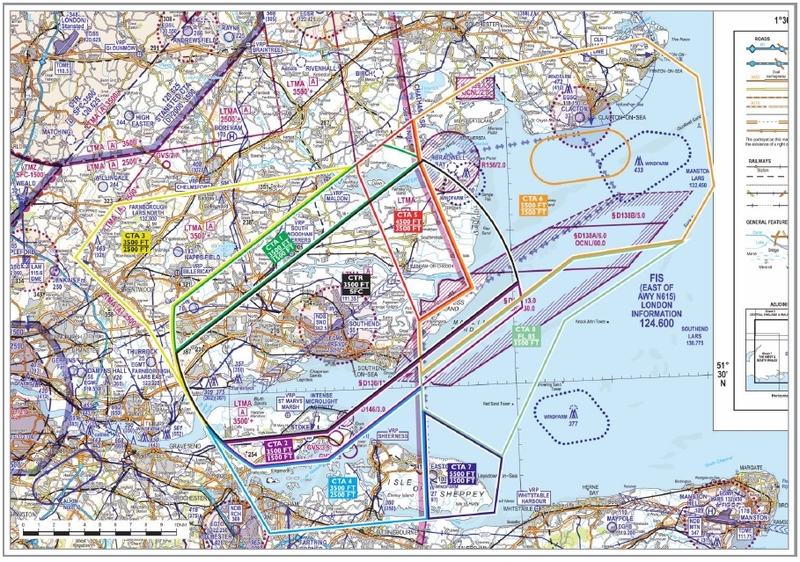 Mark is particularly concerned for residents living on the Hoo Peninsula and St Mary’s Island who would be most impacted should this large area of controlled-airspace be established. 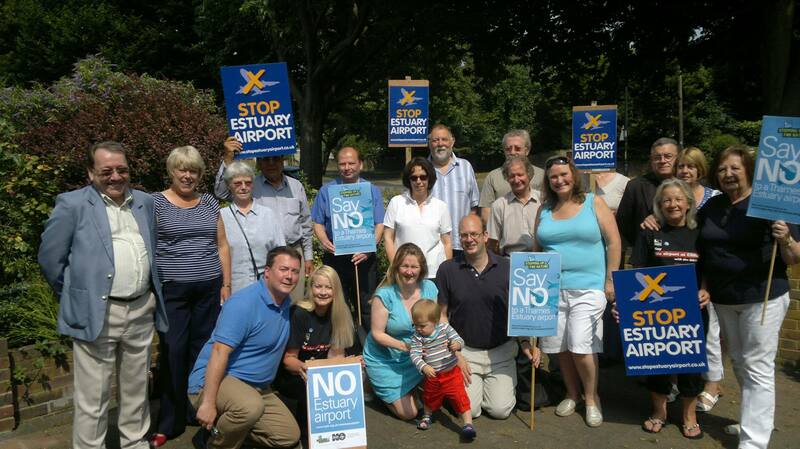 However, potentially all residents living in Medway could see their lives and homes blighted by increased noise and pollution, though to a far lesser degree than if the Thames Estuary Airport went ahead, and Mark is urging everyone to respond to the consultation before the closing date of 13th December 2013. Where the existing controlled airspace has a base of 4500ft, 5500ft or 8500ft it would be lowered to 3500ft. Mark is in agreement with The Royal Aero Club of The UK which believes the proposals are unreasonable and contrary to existing airspace principals. It would exclude other airspace users and have significant implications for those living beneath the proposed airspace. Mark believes aircraft using the airport should be integrated into the existing London controlled airspace which already overlays the whole are and not fly lower than those using Stansted and Heathrow. 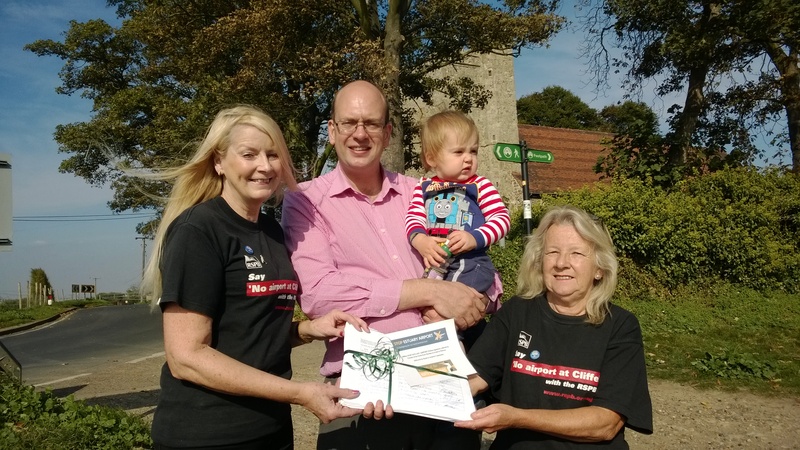 Southend’s proposal would increase noise and air pollution for local residents, as well as presenting access and potential safety issues for other airspace users such as Rochester Airport and Medway Airsports Club. Although the consultation document suggests there will be no environmental impact near the airfield and reduced noise exposure further away, this proposal will lower the base of controlled airspace over the whole area enabling substantial numbers of jet aircraft to fly below the existing London Terminal Control Area. The number of jet aircraft flights using London Southend Airport last year was 8,000, but the consultation document proposes to increase this to some 26,000 jet flights by 2020 and the airport already has planning permission to increase the total to 53,300 flights per year. This means that a wide area of Essex and North Kent would be exposed to more disturbance from aircraft noise and pollution than at present, both day and night. Once the controlled airspace is approved there is unlikely to be any means to challenge it effectively. “I do not support the establishment of the proposed airspace because of the significant negative impact which it would have on us all. Residents living on the Hoo Peninsula already experience increased noise and pollution due to frequent low-level flights into Southend Airport which we were never consulted on. At a time when we are fighting off proposals for a Thames Estuary Airport, I am concerned that residents now have the threat of increased low-level flights into Southend Airport and all the concerns which that will bring, albeit on a lesser scale. However, many of the same concerns regarding the Estuary Airport – noise, pollution, increased danger of bird strike – apply equally to flights into Southend which may come in low over the North Kent Marshes. Please indicate clearly that this is a RESPONSE to the consultation in the subject heading. The consultation closes on 13th December 2013.